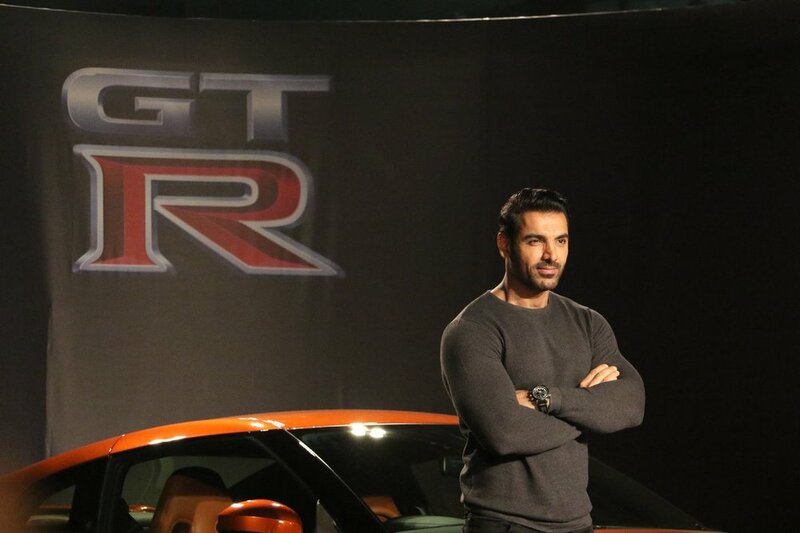 Nissan India Launched GT-R in India @ 1.99 Cr Ex-showroom, First customer being John Abraham. THE BEAST IS FINALLY HERE !! 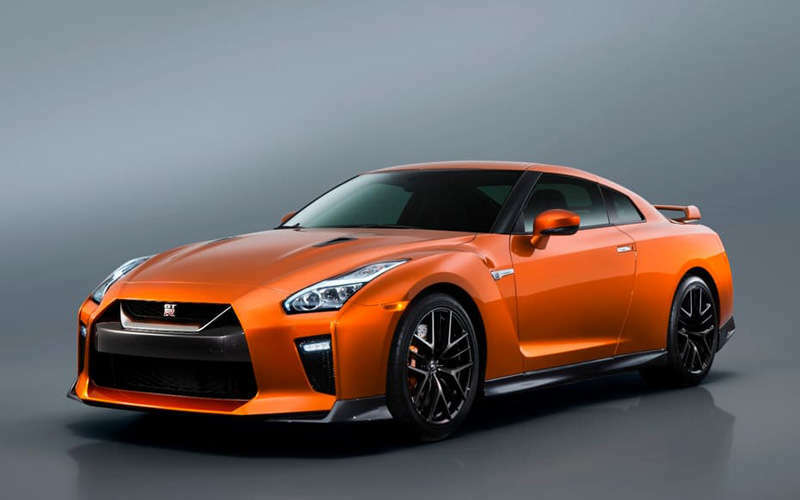 The much awaited Nissan GT-R has been launched in India at Rs. 1.99 crore ! 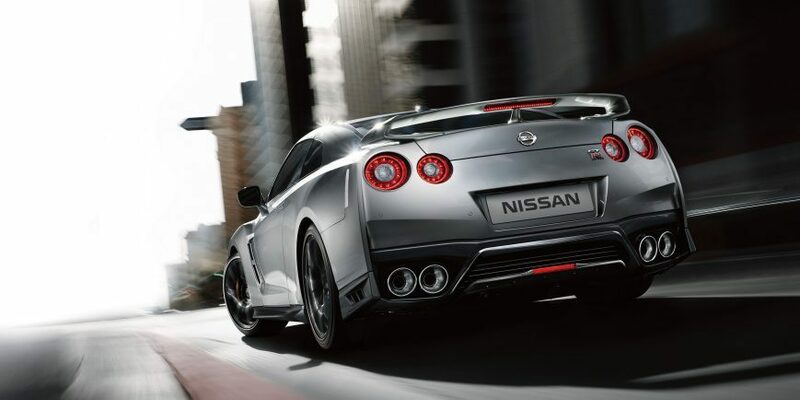 At the heart of the Nissan GT-R is an ideally sized, twin-turbocharged 3.8-L V6 that produces a prodigious 570 ps and equally immense 637 nm of torque. 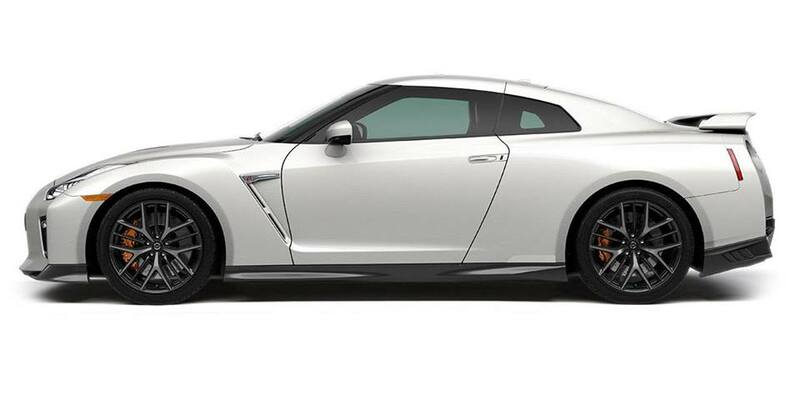 To ensure the proper cooling from the engine’s massive output, an available titanium exhaust is now offered in the Nissan GT-R. 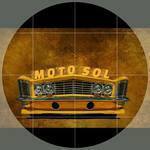 Notoriously difficult to work with, each exhaust is hand-built and is specifically designed for an individual vehicle. Combined with an exotic sounding exhaust note, it’s music to any enthusiast’s ears. 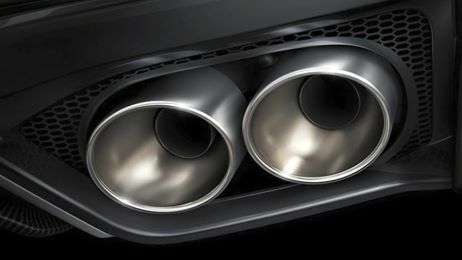 The new titanium exhaust of the new GT-R!! Hand-built by master craftsman Takumi. 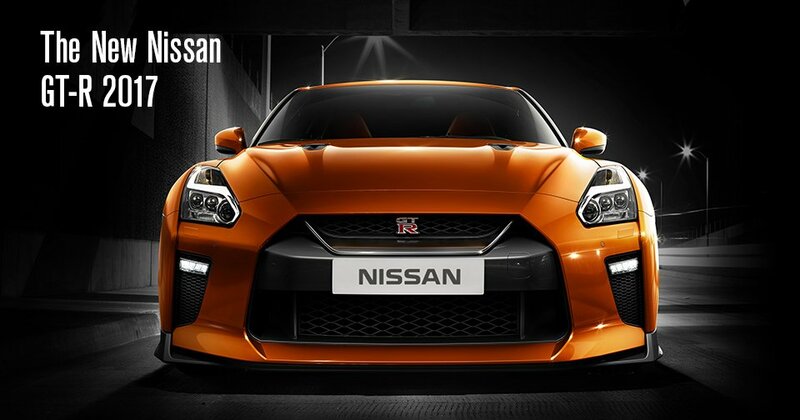 The GT-R has massive changes in its interior, to enhance both comfort and capability. Revised ergonomics puts control at your fingertips, for an easier drive, while new hand-selected and hand-crafted materials create an environment that will get your pulse racing – even before you start the engine. The GT-R elevates the driving experience with features like a dash cover created from a single, leather hide – hand-selected for a flawless leather appearance. Available semi-aniline leather appointments creating a soothing ambience. Even the interior acoustics have been retuned, to reduce unwanted noise. MOD NOTE: While creating a post use regular fonts & colours, with little bit highlighting where required.